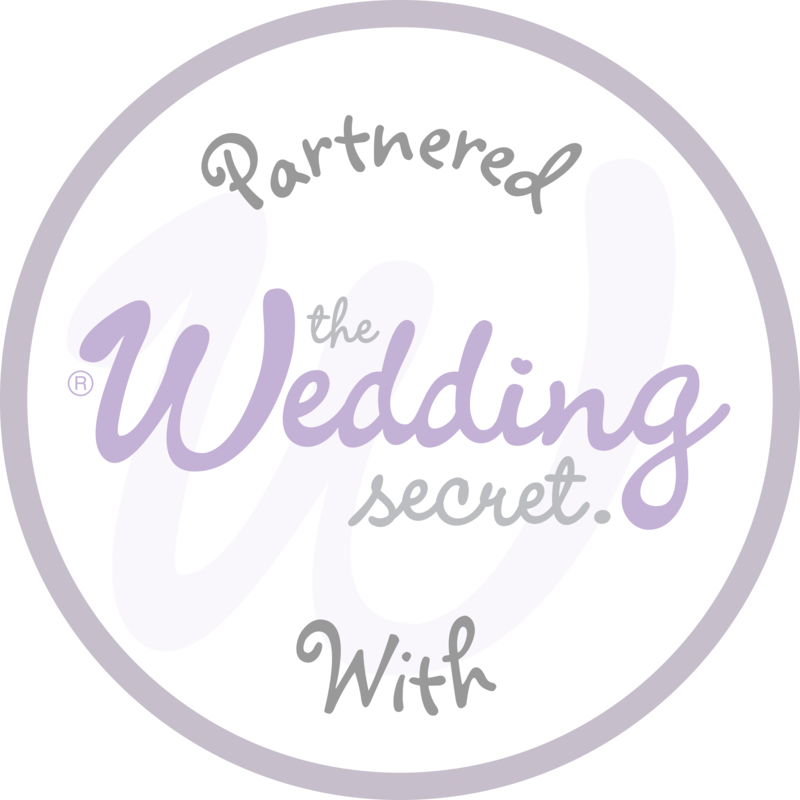 Delight and amaze your guests with a little magic created by your own wedding magician. 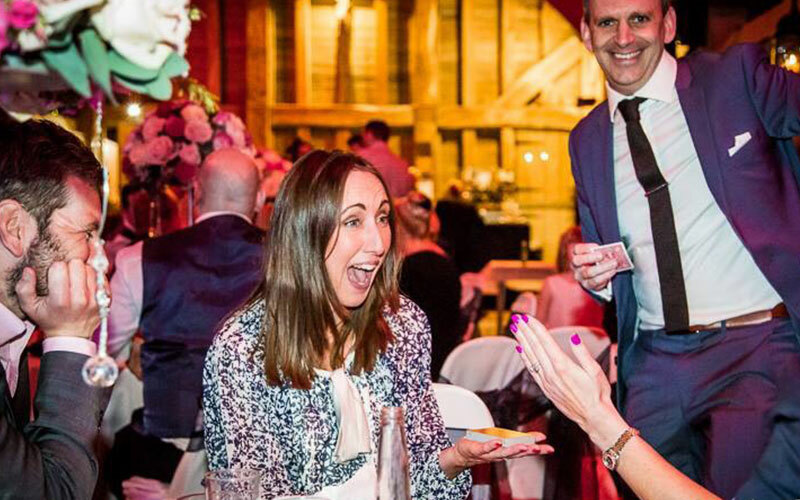 You could also invite a celebrity look-a-like to visit tables or a talented caricaturist who can sketch fabulous pictures of your guests within minutes. 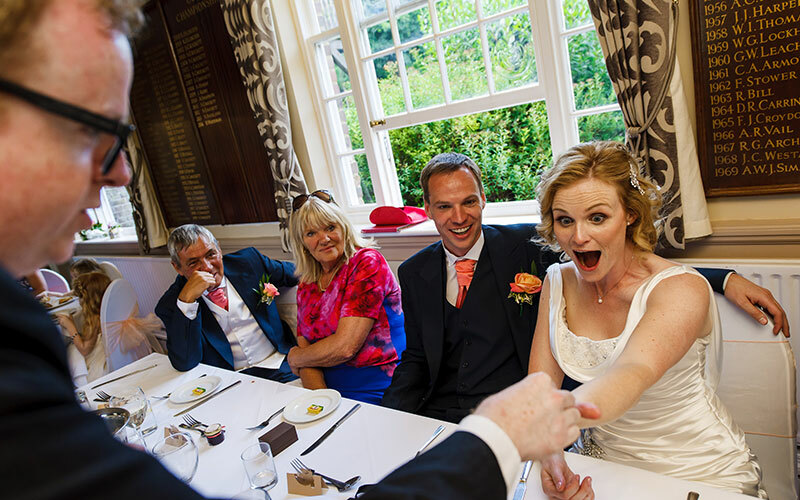 A wedding magician for ten years, Noel has entertained and enthralled guests at events from high-society billionaire celebrations to small private wedding parties. 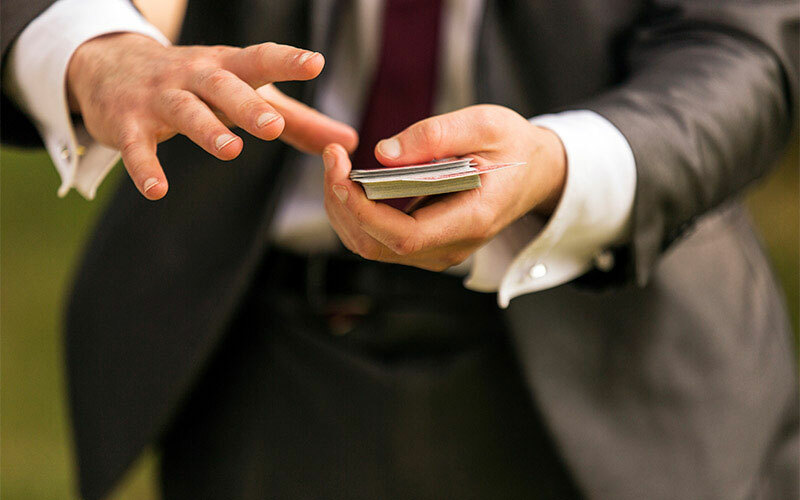 Has to be seen to be believed – Lee is an award-winning magician and personality with a client list that includes Arsenal Football Club, A-list celebrities and international guests. Professional magician who also performs as a double act DNA, which was voted through to the Britain's Got Talent grand final with an elaborate ‘mind-reading’ trick.